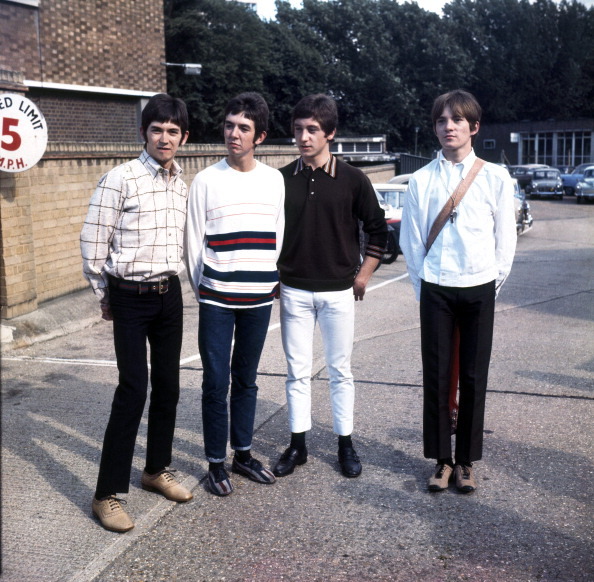 Kenney Jones was born into a working class family in East London, growing up in an area of Stepney where the residual effects of the Luftwaffe’s bombing raids could still be seen. When he ventures into a central London caff to sit down with Clash, however, things have changed; armed only with his drum sticks, he’s toured the world countless times, notching up hit records with the Small Faces, The Faces, The Who, and many more. Oh, and he’s a passionate polo player, who can hold his own against both Prince Charles and Prince Harry. When Clash gives Kenny a brief run down of his resume, though, all this genial musician can do is chuckle. He’s here – ostensibly – to promote his new book, the wonderful, humane, and often very humorous Let The Good Times Roll. So, why’d he leave it so long to pen his tale? 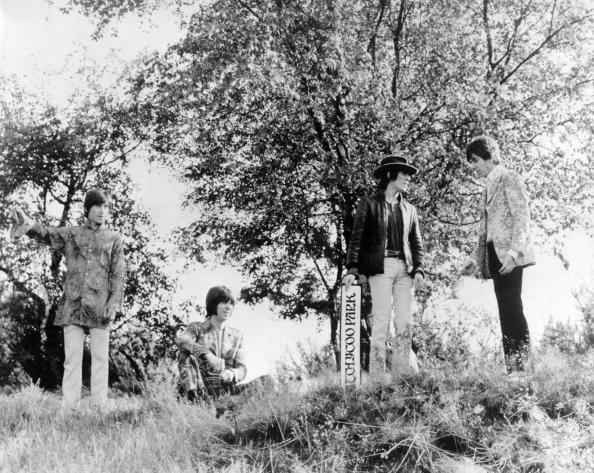 Perhaps the group’s ultimate achievement is the ‘Ogden’s Nut Gone Flake’ LP, which matched psychedelic whimsy to cockney slang, blue eyed soul to blistering heavy rock workouts. It’s an album which still holds a place in Kenney’s heart, and one that is still inspiring fresh ideas. 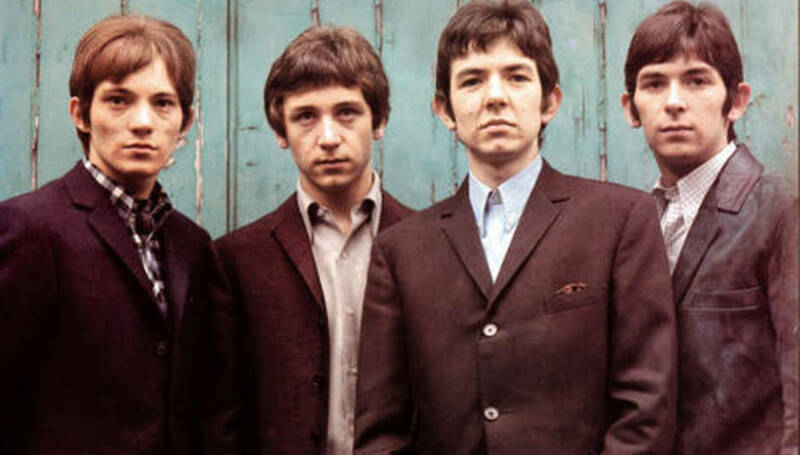 Sadly, though, the era did hold one rather large sting in its tail – the Small Faces were ripped off, making very little from their hits on Decca or Andrew Loog Oldham’s Immediate imprint. Even after all this time it still rankles the genial drummer, but he’s stubborn enough to rip though the red tape placed in his way. Creative difficulties eventually pushed the band apart, with frontman Steve Marriott departing to form Humble Pie. At the time, there seemed to be no forward road – after all, many of their peers and contemporaries had already split. 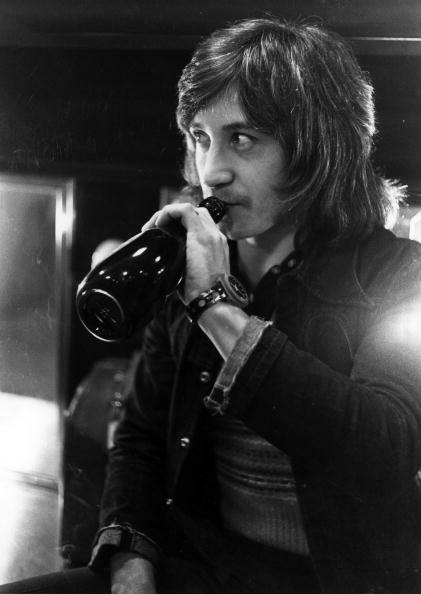 The band hit the bottle, and then hit the road; famous party animals, The Faces caused mayhem across the early years of the 70s, with their blues rock sound augmented by Rod Stewart’s trademark soulful husk. Leafing through Let The Good Times Roll it’s clear that Kenney Jones has lived one of British music’s most extraordinary lives. When The Faces splinter he becomes a session musician, a hired hand who works with countless people. The death of Keith Moon – the two drummers were close friends for a number of years – prompts a call from The Who, sparking a frustrating period for the musician. This period is marked by a taut relationship between Kenney Jones and The Who’s frontman Roger Daltrey. The singer wasn’t impressed with his drumming; for his part, Kenney Jones wasn’t impressed with much of the creativity let in the band. Now, though, the two can laugh about it, part of the reconciliation that runs through Kenney’s book. With our conversation freewheeling between the decades – and with a Radio 2 slot staring ominously from his schedule – we end by discussing a few future plans. The Jones Gang – responsible for a sole 2006 album – might yet develop another project, while he equally doesn’t rule out further work with Paul Rodgers following their stint as The Law. It seems that Kenney Jones is able to take each day as it comes. Whether that’s making a mess with his grandkids, taking charge of his drum kit, or playing polo with royalty. Let The Good Times Roll is out now.